Last week, Chinese president Xi Jinping visited Italy. With him, there were many companies including the travel sector. Several agreements were signed in the past couple of days. This should lead to increased cooperation between the two countries and, as desired by Italy, the growth of inflow of the Chinese tourists. 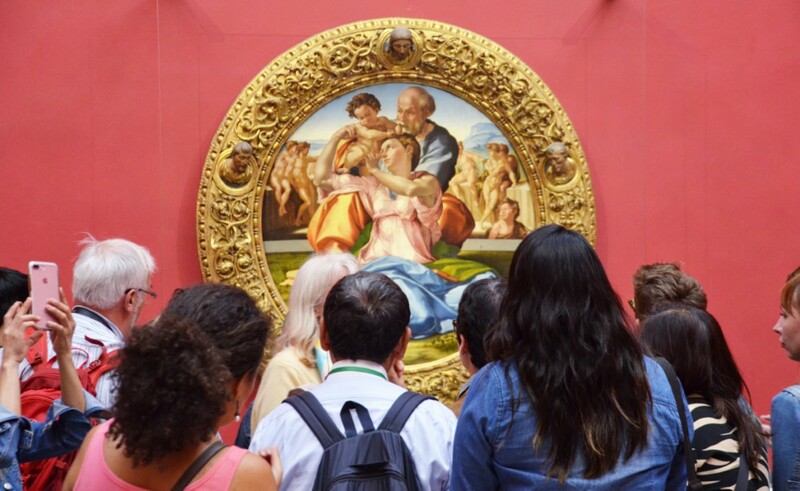 A total of almost two million Chinese tourists visited Italy in 2018 and the numbers are expected to increase. Ctrip, the largest online travel agency in Asia, with a turnover of 4.5 billion dollars, will play a vital role given its overwhelming market shares in China with 300 million registered users. This is five times the number of Italy’s population. Tourists from China are very much desired. They represent the top-spending group, with expenses abroad reaching 262 billion dollars, or 1500 euros per trip (300 euros per day). In the presence of delegates of the Chinese Ministry of Tourism, Ctrip signed a commercial agreement with three flagships of the Italian tourism industry: Rome airports, Trenitalia and Ferrari Museums. The three Italian companies have implemented the Welcome Chinese certification path, enjoying particular attention from the government delegation of the Ministry of Tourism of China. The agreement was signed under the institutional aegis of the China Tourism Academy. This is the governmental entity of the Ministry of Tourism which issues the “Welcome Chinese” certification to destinations outside China. Italy is no longer a “hit and runs” tourism destinations for Chinese tourists but a guarantee of quality. This is the strategy of the China International Travel Service (CITS). The company wants to offer the Chinese the chance to experience Italy deeply and intensely. Thanks to a recent agreement, there will be two new scheduled flights between China and Italy: to and from Ancona and Bari from July to October two or three times a week. CITS wants to offer Chinese customers travel experiences in an authentic Italy, perhaps still unknown to many of them. A hidden and less conventional Italy also made up of alternative hotel solutions, cooking lesson, wine tasting and much more. Many tourism regions could benefit from a potential boom in Chinese tourists. Besides the usual top destinations such as Lazio and Lombardy, with Rome and Milano being the flagships, others could flourish in the following months and years. For example, Tuscany signed a collaboration agreement with the already mentioned Ctrip. The agreement, which lasts one year, provides for the strengthening of the Chinese tourist flow: the goal is to increase it by at least 10%. A strong increase in interest, which could grow even more, has been registered also in seaside destinations such as Naples, Pompeii, the Amalfi Coast, Chianti hills. Cruises in the Mediterranean are also growing in popularity. Sicily could also be in the center of the future Chinese boom. The region was one of those visited by president Xi Jinping during his Italian visit. 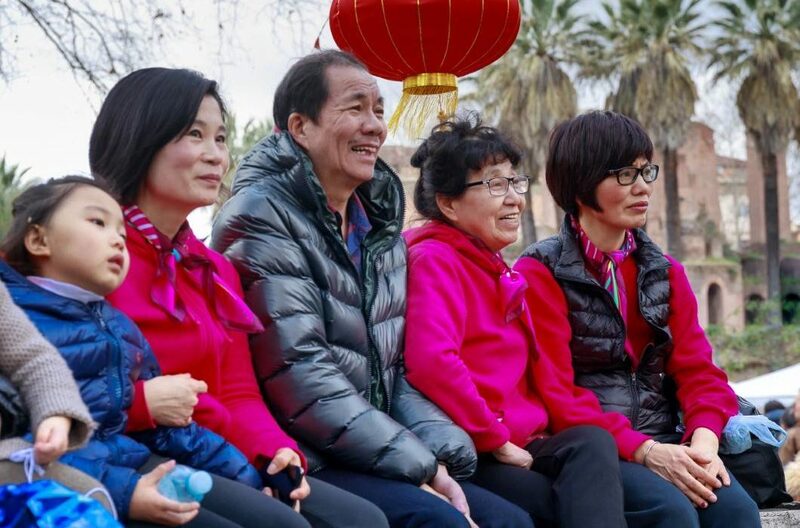 Experts predict that the visit of the Chinese president will increase the perception of the destination in the eyes of potential Chinese visitors. Finally, there are also talks of the possibility of creating a direct air connection between Sicily and China to further boost the positive trend.